Great Friends And Great Times Happen Here! My husband and I stopped in for the first time and sat out on the waterfront dining area. Great atmosphere! We ordered wings, haddock and fire cracker shrimp! All food and drinks were excellent. We will definitely be back. Built as a country club for well to do big city visitors from Chicago, The Sportsman Inn has been a draw for tourists and local folks as well since 1928. 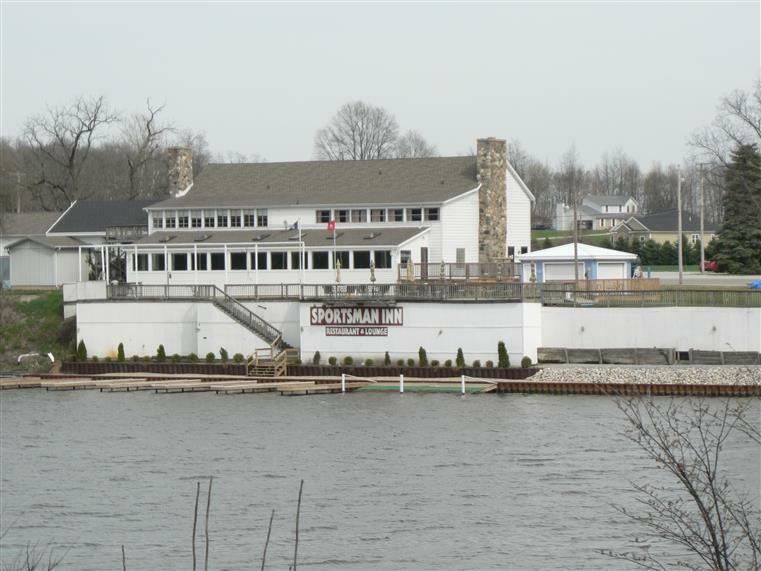 The Sportsman has housed many famous and infamous individuals including state politicians, athletes, business people and even gangsters such as Al Capone(known to frequent the area). As a family run business, the Sportsman gained a reputation for excellent service and fine food. 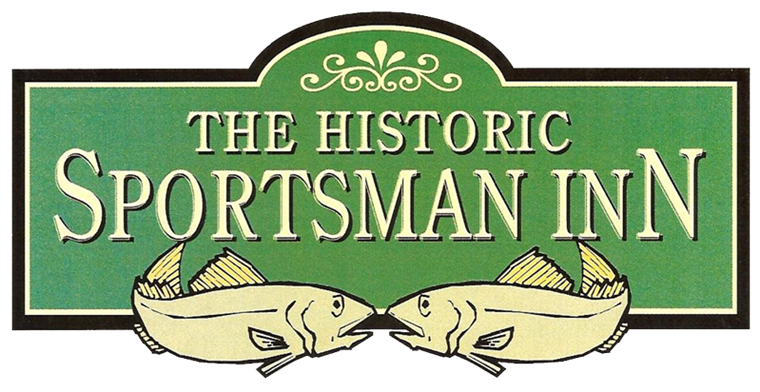 In April of 2006 a new ownership group, dedicated to saving the “Historic Sportsman Inn”, purchased the property. "Always great food and atmosphere! Love my smothered pork chops, it's a must have! City lights was a great band to celebrate with as well! Thanks, Sportsman!" "We were a large group and the staff went out of their way to seat us all together. We had the soft pretzels with cheese appetizer and it was awesome. My husband ordered the chicken strip dinner and it was good and more than enough to take half home. I had the chili (great! A little sweet and yet mildly hot and spicy) and onion rings, which were also great. Nice place." "I had dinner there last night with my family and was happy to get a table right away on a busy Friday night. Our server was great and 3/4 of us had the sportmans famous fish and it was awesome as usual. I don't think I have ever been disappointed in their food or service." 12340 N Upper Lakeshore Dr.